15 Foot Huge Animal Garland. 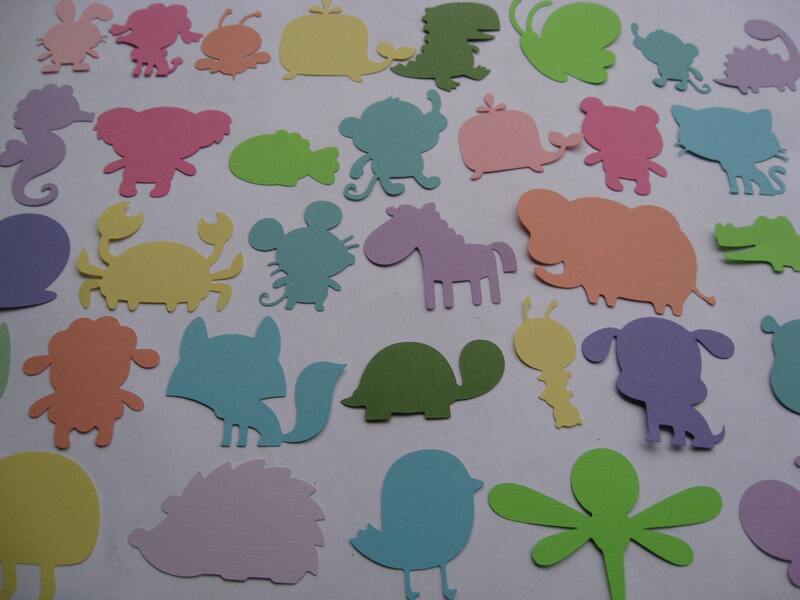 Birthday, Shower, CHOOSE Your COLORS & ANIMALS. Custom Orders Welcome. 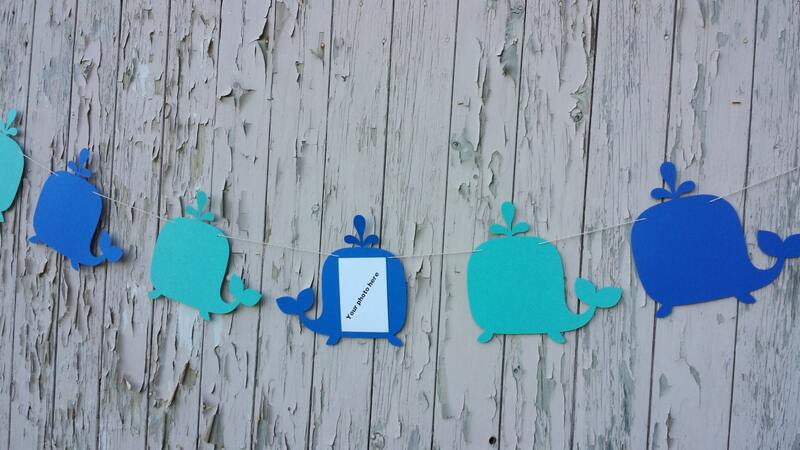 This cute garland is perfect for any event or room! 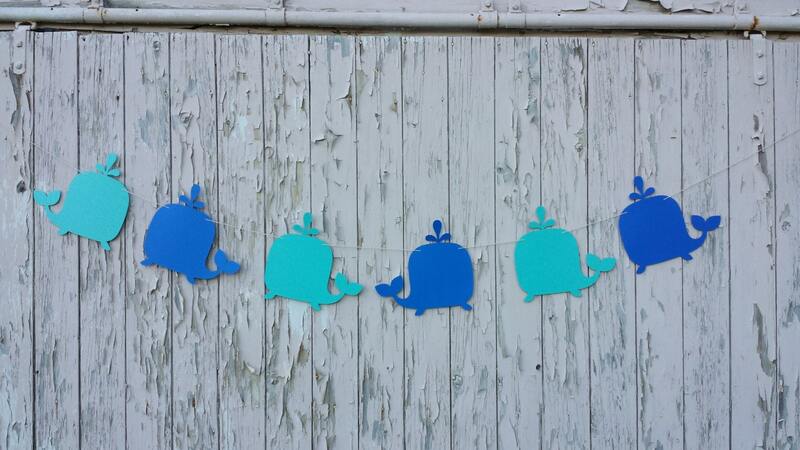 Six huge whales (10" tall) are strung on a 15 foot cotton string, so they can be hung from anywhere! 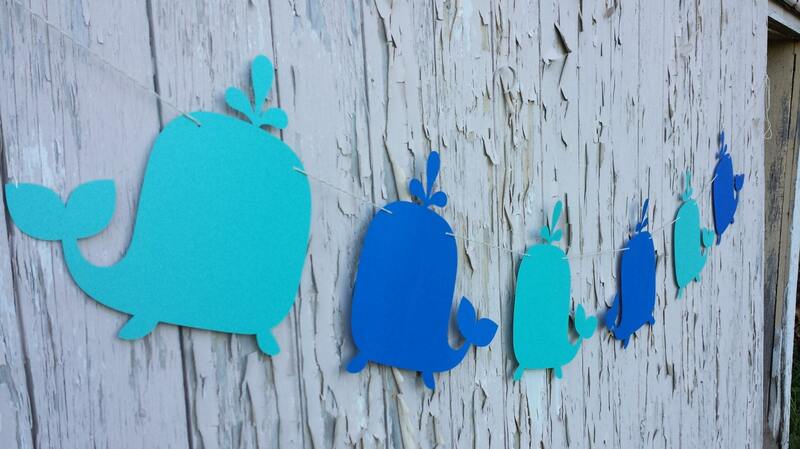 They are the perfect size to add a photo for a party. 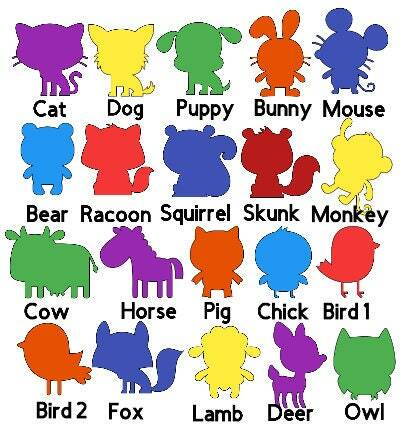 YOU CAN CHOOSE YOUR COLORS AND ANIMALS! You may choose any colors you would like. 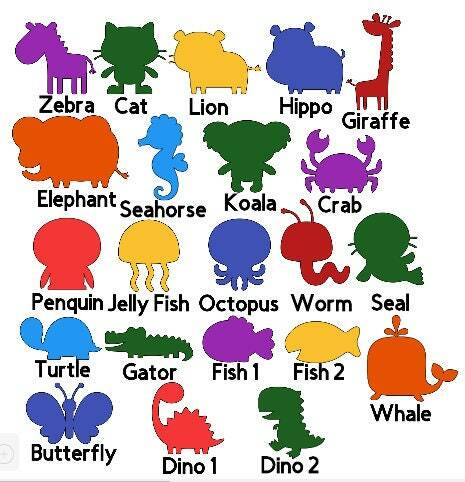 Just let me know at checkout which animal shapes you would like and in which colors. 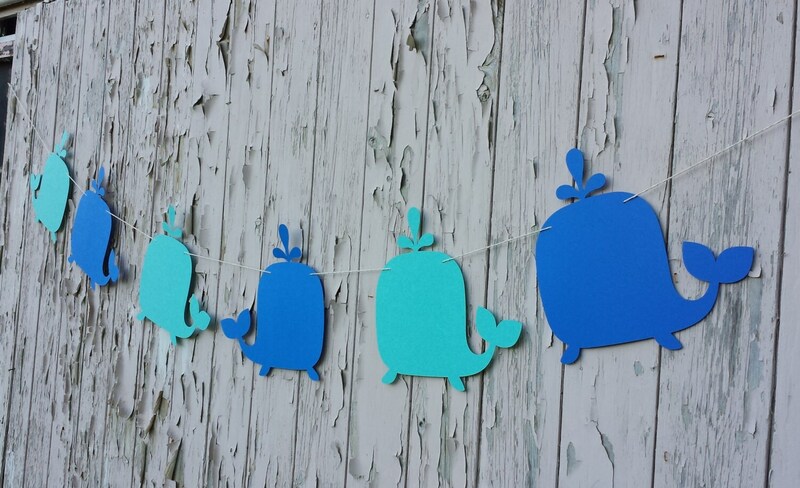 This garland would be perfect for a shower, birthday party, or event. I can do these in any size, color, amount, length, etc. If you would like a custom order, just send me a message and I would be happy to make you whatever you need! Or you can leave me a note at checkout and tell me what colors you would like. Check out my store for more cool stuff!